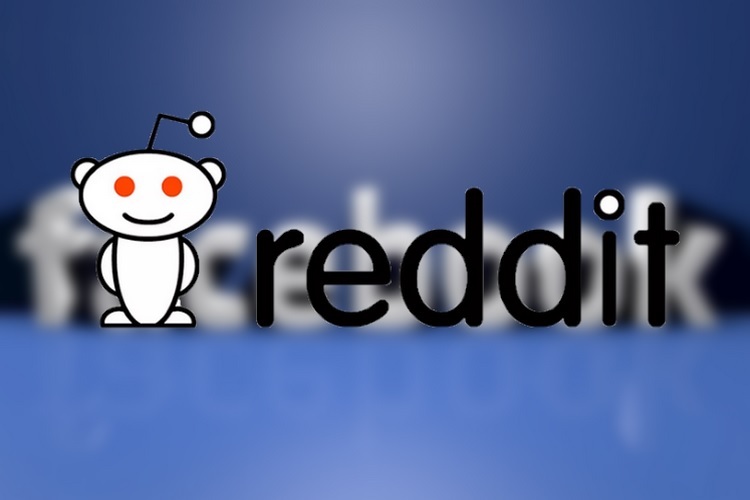 Fresh off a major redesign of its web platform, Reddit has accomplished an impressive feat by overtaking Facebook as the third most popular website in the United States. According to the latest stats released by Alexa, Amazon’s web traffic analysis platform, the web traffic and user engagement generated by Reddit in the United States is now higher than Facebook. As per the data released by Alexa, an average American internet user spends around 15:10 minutes daily on the self-proclaimed ‘front page of the internet’, which is around 30% higher than the 10:49 minutes spent by an American user per day on Facebook. 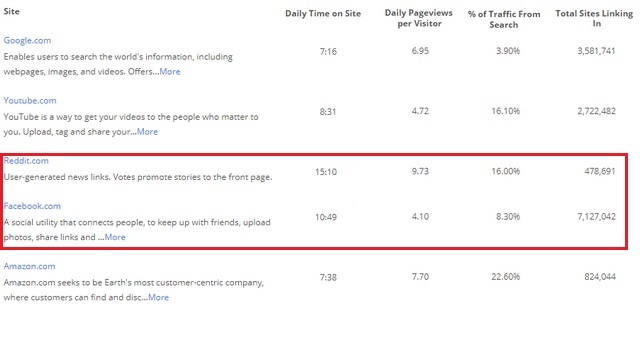 Moreover, the number of daily average page views generated per user and the percentage traffic figures from search accumulated by Reddit is significantly higher than Facebook. The list of the most visited websites in the United States was topped by Google, followed by YouTube at the second spot and Amazon at the fifth spot behind Reddit and Facebook respectively. Reddit’s rise in popularity comes at a time when Facebook’s reputation has nosedived after the Cambridge Analytica data harvesting scandal, among other issues such as fake news, political advertising and being misused for election meddling. However, when it comes to the global rankings of the top 500 websites on the internet, Reddit falls to the sixth spot in the ranking, while Facebook sits comfortably at the third spot behind Google and YouTube. Interestingly, three Chinese websites – Baidu, Qq and Taobao – were among the global top ten list, despite catering only to the Chinese internet users. When it comes to India, Facebook retains its status as one of the most popular websites by capturing the fourth spot behind Google.com, Google.co.in and YouTube, however, Reddit is not even in the top 50 list of the most popular websites in the country.